Lingard warns Man Utd rivals: Nobody can beat us! Manchester United forward Jesse Lingard has boldly claimed that "nobody can beat us" as Jose Mourinho's men continue to compete on multiple fronts. 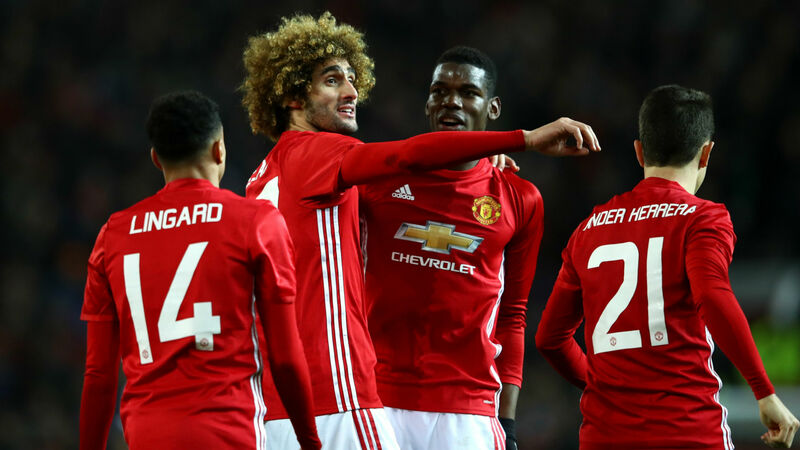 The Red Devils did see a 17-game unbeaten run broken by Hull City in their last outing but that reversal was not enough to halt their progress into the EFL Cup final. After victory against the Tigers over two legs, United booked a trip to Wembley to face Southampton for the first silverware on offer this season. They are also safely through to the fifth round of the FA Cup and have a last-32 showdown with Saint-Etienne approaching in the Europa League. Cup commitments are complementing their pursuit of a top-four finish in the Premier League, with just four points separating them from the Champions League spots at present. 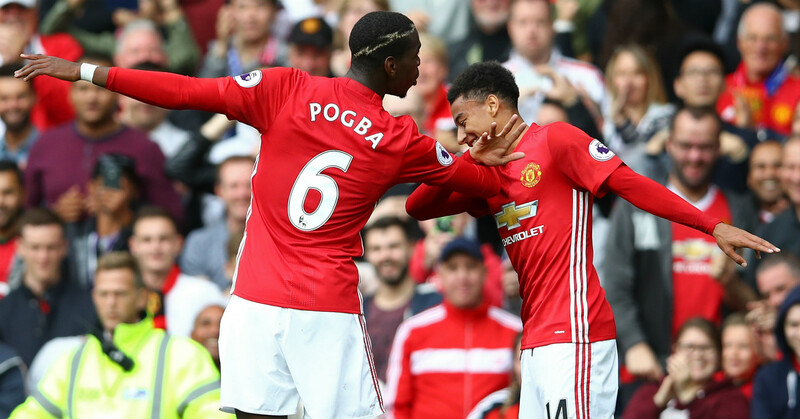 Lingard admits that things could not be going much better, with belief restored to the Old Trafford ranks under Mourinho. He told Sky Sports: "We're still in four competitions so everybody is going to play. "I know all competitions are still tight. With that, we'll take every game as it comes and we're still in a good line for the three competitions. "The squad we've got at the moment, the confidence and the run we're on, nobody can beat us - and it's definitely possible [to go all the way in the three cup competitions]." Lingard has offered three goals to the United cause in 21 appearances this season, with the 24-year-old England international delighted to be part of a forward-thinking squad. He added: "The lads and everyone are very confident at the moment. Everyone is on a roll at the moment. "It's the team spirit, winning matches, there's a real togetherness in the squad. We've really gelled in the last three or four months. "Everyone speaks to everyone, we've really come together and [are] starting to show it on the field too."